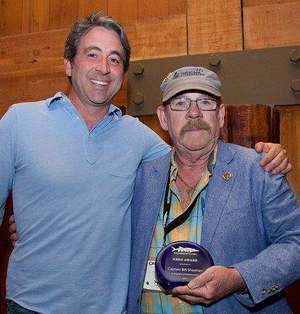 Meadowlands Conservation Trust Chairman Bill Sheehan has been named the Waterkeeper Alliance Hero of the Year in recognition of his 20th year as the Hackensack Riverkeeper. The Waterkeeper Alliance is a global organization dedicated to fighting for every community’s right to clean, drinkable, fishable and swimmable water. Congratulations Chairman Sheehan on this prestigious honor! Pictured above (left to right): Members of the Board of Trustees – William “Captain Bill” Sheehan, Donald Palombi, Cora LoPresti, Ralph J. Marra, Jr., Esq and Mayor Alberto Santos. 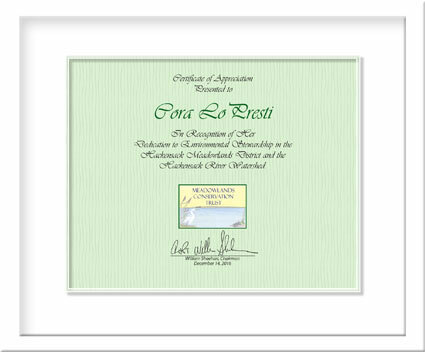 At its Dec. 14, 2016, meeting the Meadowlands Conservation Trust presented Wood-Ridge resident Cora LoPresti with a Certificate of Appreciation for Environmental Stewardship in recognition of her outstanding volunteer work over the past year to help wetlands and wildlife in the Meadowlands. Cora’s efforts helped her earn the prestigious Girl Scout Gold Award. Cora, now a first-year student at Rutgers University, was a Wood-Ridge High School senior earlier this year when she enlisted her fellow students and community members to build much-needed tree swallow bird boxes and organized a volunteer cleanup of the Skeetkill Creek Marsh, a critical wetlands property in Ridgefield. Cora was advised by the Meadowlands Conservation Trust on her projects. 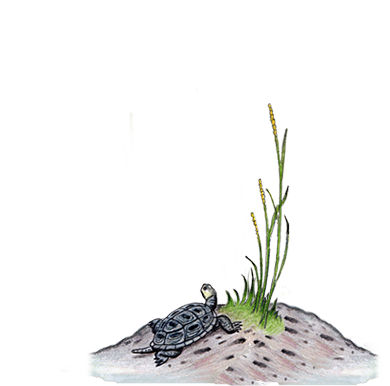 The Meadowlands Conservation Trust 2015 Annual Report is now available on our website. 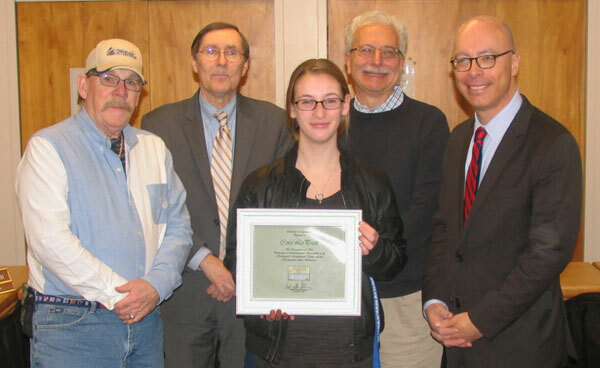 Congratulations to Cora LoPresti of Wood-Ridge for her hard work helping Meadowlands wildlife and improving the environment while working toward her Girl Scout Gold Award. 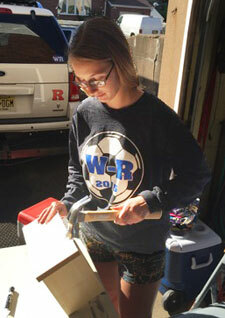 Cora, now a first-year student at Rutgers University, enlisted her fellow students and community members while a senior at Wood-Ridge High School for two projects: building much-needed birdhouses and organizing a volunteer cleanup of the Skeetkill Creek Marsh in Ridgefield. She was advised by the Meadowlands Conservation Trust, which owns Skeetkill Creek Marsh. We commend Cora for her stewardship and setting a wonderful example for her peers of how everyone can do their part in raising awareness about the importance of protecting and improving our natural resources. Cora spent 83 hours over the course of 10 months preparing and implementing her projects. Cora built awareness and recruited volunteers for her initiatives by creating a remarkable website and presentation explaining the importance of her work. You can visit the site here. She spread the word by giving presentations after school, putting up fliers throughout the school and talking about her projects during morning announcements. Cora also submitted an article to her local paper, The Gazette. In April, volunteers gathered 25 bags of trash and debris at Skeetkill Creek Marsh, including, of all things, a coconut. The group also removed three tires from the site. The Ridgefield DPW disposed of the garbage. The 16.3 acre site is teeming with fish, waterfowl and shorebirds, and includes benches for the public to enjoy the beautiful, natural setting. Keeping the area clean helps wildlife thrive and provides the public with an optimal natural experience. Cora’s second project resulted in the construction of more than two dozen birdhouses this past May that will be placed in the Hackensack River and its marshes next spring. Cora wrote a letter about the project to a local Home Depot, which in turn donated all of the material for the construction of the birdhouses. The structures are also known as Tree Swallow boxes, as they are made to specifically attract these migratory birds that come to the Meadowlands by the hundreds each spring. The magnetic blue-colored birds are secondary cavity nesters, which means that they must have the use of dead trees to nest in, and the tree must have a hole that has been excavated by a primary cavity nester. Due to a lack of trees for the birds to nest in, Tree Swallow boxes are in high demand in the Meadowlands. We are extremely proud of Cora and her incredible efforts in helping our environment and hope that other young people follow her lead. The MCT congratulates Chairman Bill Sheehan on receiving the Friends of Liberty State Park’s Audrey Zapp Environmental Achievement Award. Chairman Sheehan was honored as an environmental champion in his capacity as Executive Director of the Hackensack Riverkeeper. 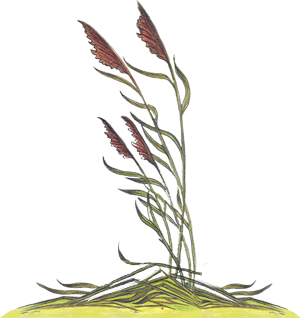 The non-profit, environmental advocacy organization works to defend the resources of the Hackensack River Watershed. MCT Manager Debbie Lawlor is retiring on December 1, 2015. All contact with the MCT should be directed to Colleen Mercado at colleen.mercado@njmeadowlands.gov or 201.460.3722.